This topic contains 1 reply, has 2 voices, and was last updated by Anonymous 5 months, 1 week ago. 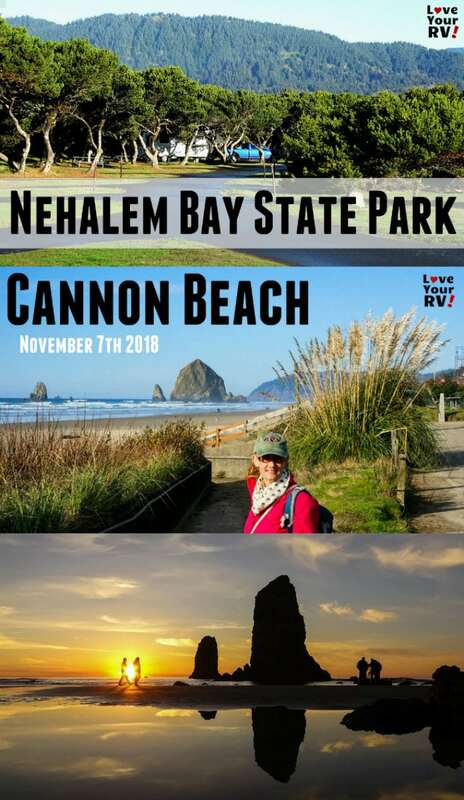 Fantastic time visiting the Cannon Beach area 🙂 See post for 4 videos. Nice!.. I lived in Albany, Eugene, and Powell Butte Oregon during the late 70s early 80s. pent some time camping in Lincoln City.. When I finally break away from TX… I am headed that direction.. Nice pics! !